Attention investors! Opportunities like this don’t come around very often. Flemingdon Park Neighbourhood is on the verge of being the next hot spot for investors, as well as a great choices for new home buyers. It is bisected by one of the most important highways in the city, which provides tremendous accessibility to the rest of the GTA, and its transit is about to drastically improve with the incoming transit line that’s going to revolutionize getting around Midtown Toronto. The neighbourhood is bound by Eglinton Avenue East to the north, a rail line to the southeast, and the Don River to the southwest. This is evidenced by condos accounting for a total of 93% of home sales over the previous year. 4% of the area’s sales were for condo townhouses, and semi-detached homes only accounted for 1% of sales. The average price over that time was $367,305, which can be broken up to and average condo price of $364,710, and an average freehold price of $726,500. These prices are well below the citywide average, which is tremendous news for the savvy investor who is looking to capitalize on the shifting market. The neighbourhood is split by the Don Valley Parkway, which acts as the gateway into Downtown Toronto. It also connects to the GTA’s most arterial highways together. Northward, there’s the Ontario Highway 401, which is known to be the the most important highway in all of North America. Southward is the Gardiner Expressway, which travels along the shores of Lake Ontario, allowing motorists to bypass Downtown Toronto as the Gardiner changes into Queen Elizabeth Way. Don’t have a car? 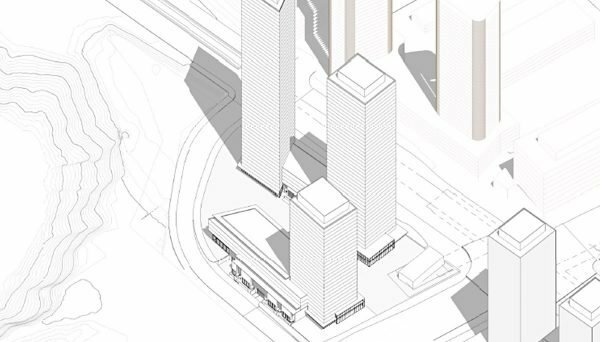 Soon that won’t be a problem with the incoming development of the Eglinton Crosstown LRT. This new light rail transit system will traverse down the Eglinton corridor, starting from Mount Dennis in the west, and ending at Kennedy Station in the east. This is going to revolutionize the way transit is done in Midtown Toronto. Riders will be able to transfer at Eglinton Station and Cedarvale Station, which is currently Eglinton West Station. This neighbourhood will actually end up getting three separate stations within the vicinity of its borders. These will be named Science Centre Station, Aga Khan Park & Museum Station, and Wynford Station. 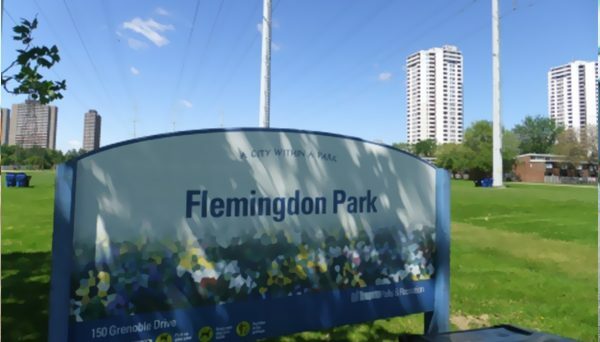 This neighbourhood is named for Flemingdon Park, which sits at the centre of the area. This is a comprehensive park that’s equipped with state of the art facilities. These include Angela James Arena, which is a popular destination for hockey players, whether they’re looking for league play, or just some shinny. There’s also a fantastic play area for the kids called Playground Paradise. It is a two storey structure located within the Community Centre, and it has amazing play equipment such as the Fun Forest, Vertical Play Maze, Sit-N-Slide, and a Hump Slide. This neighbourhood is also the location of the Ontario Science Centre. This is a beautiful museum that is a perfect day trip for young and old alike. It is equipped with and IMAX Dome, so you can go and immerse yourself in educational films that range from the sea to the stars. It also has a wide range of exhibits that allow its visitors to get hands on with scientific experiments. You never know, you might find your inner scientist! The Flemingdon Park Golf Course is also a major highlight of the neighbourhood. It’s only a nine hole course, but it’s a perfect venue for practicing those chip shots and putts in a picturesque setting that beautifully blends the natural environment of the Don Valley with the urban landscape of Toronto. 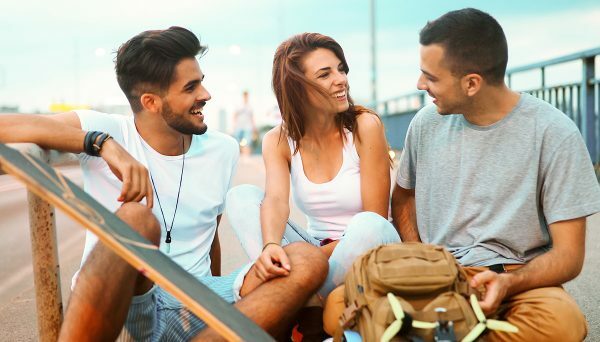 This region is already heavily occupied by condo buildings, so it might be easy to think that there aren’t many opportunities for investors, but there’s still plenty of land to be developed. Add the Eglinton Crosstown to this, and you have a recipe for one of the the most promising neighbourhoods in the GTA. It already has exciting and unique local amenities that can’t be found elsewhere such as Playground Paradise and the Ontario Science Centre. So register today to make sure you’re the first to hear about any new projects coming to the area. You won’t regret it.